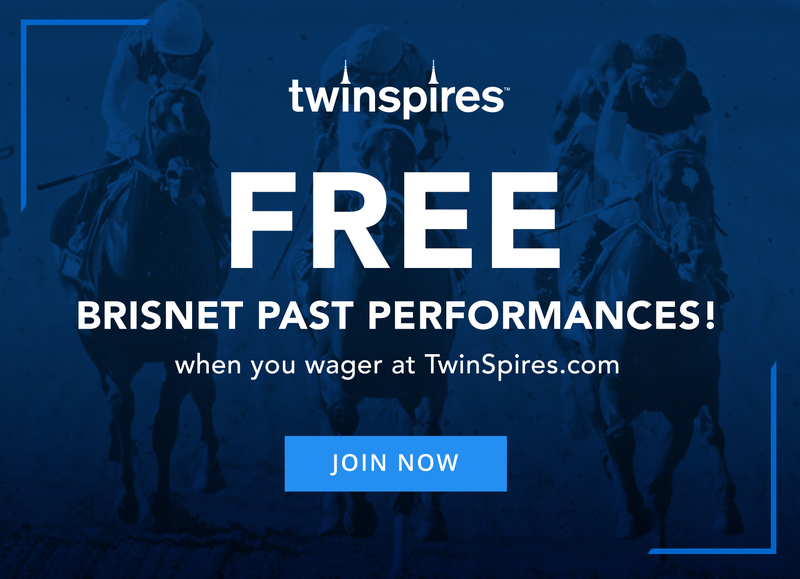 DiDonato: GII Twinspires.com Louisiana Derby – It was another profitable prep with Spinoff getting second (+$340), but I hear Sherack’s footsteps after that great longshot selection of By My Standards. Bankroll: $10,665. GIII Sunland Derby – Truthfully, I didn’t really understand the infatuation with Cutting Humor in the GIII Southwest, and he checked in seventh as the chalk that day. He was trapped out four deep for pretty much the entire race, however, and moved too soon into a pace that collapsed. He was flattered to an extent when Southwest third finisher Long Range Toddy came back to take the GII Rebel, and perhaps more so by Bourbon War, who beat him at Gulfstream two back before his close second in the GII Fountain of Youth. It’s not hard to envision a pace collapse given the complexion of this field, and Cutting Humor is certainly one of those who should benefit. Selection: #5 Cutting Humor (8-1). Sherack: GII Twinspires.com Louisiana Derby – Back in business! Big run from By My Standards to pull off a 22-1 upset after sitting a perfect trip. Bankroll: $4730. GIII Sunland Derby – Between the anticipated hot early pace and question marks surrounding the likely favorites, this looks like a good spot for Cutting Humor to finally put it all together. A strong second behind the talented Bourbon War with a wide trip in his mid-January comebacker, nothing seemed to go his way when favored in the GIII Southwest last time. While he doesn’t appear to be the easiest horse to ride (encouraging to see Johnny V aboard again), he could sit a dream trip if able to settle early. Selection: #5 Cutting Humor (8-1). 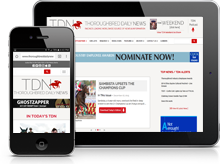 DeRosa: GII Twinspires.com Louisiana Derby – Bankit finished seventh at 22-1. Bankroll: $680. 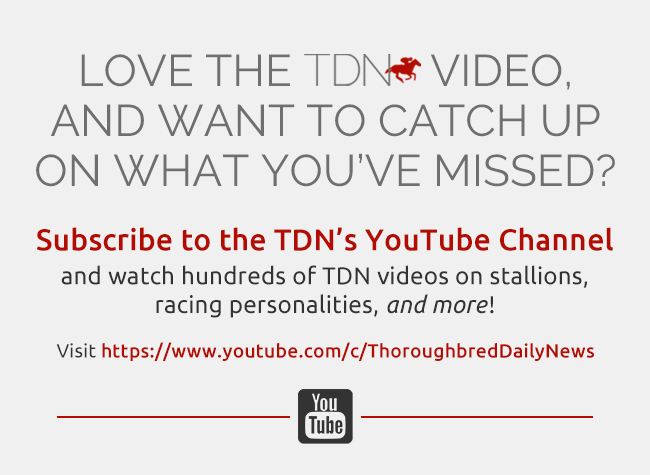 GIII Sunland Derby – We are likely to get an overlaid price on Anothertwistafate for two reasons: he’s coming off a synthetic score in the El Camino Real Derby, and Bob Baffert is shipping in Mucho Gusto. The reality, though, is Anothertwistafate has been just as fast as these, is proven at the distance, and offers the right price to win this. He’s also the type of horse I’d look to back in the final Kentucky Derby Future Wager off a win here. Selection: #2 Anothertwistafate (3-1). Click here for Sunland Derby Ultimate PPs from Brisnet.com.